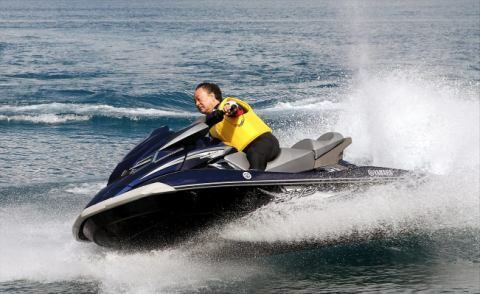 You can enjoy leisure boat, jet ski, kayak, SUP , etc. 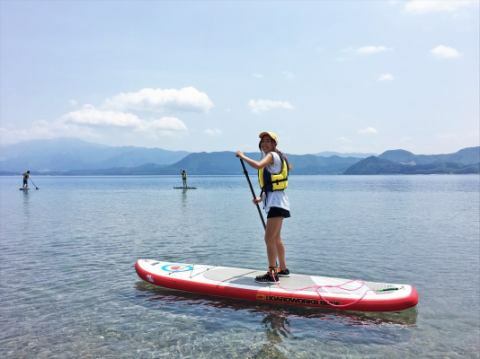 by taking advantage of the location of Lake Lake Tazawa. You can enjoy the underwater world from the inside of the ship so you can enjoy Lake Tazawa changing to a lapis-colored deep. Stand on a larger board than a surfboard and row with a paddle and play. Because it uses the whole body, it is said that there is an exercise effect. 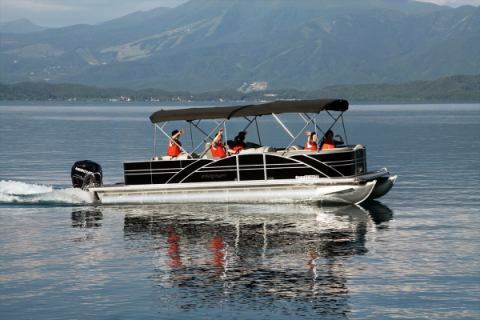 Please feel the beautiful lake face expression with the latest performance pontoon boat. Since the bottom of the ship is flat, it is superior in stability and it is characterized by being difficult to get sick. You can also enjoy lunch party on the lake, taking advantage of stability. Reservations for cruise lunch boxes are also accepted. ※Rates may change due to events and special plan. Please contact the staff. ※Please contact the front desk as soon as possible. ※We may not be able to change flight times or operate due to weather etc.